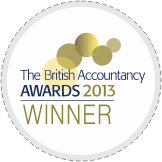 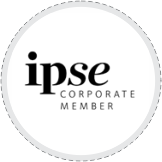 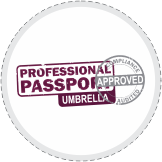 Looking for experienced accountants in Cheam for Tax return, VAT or payroll services? 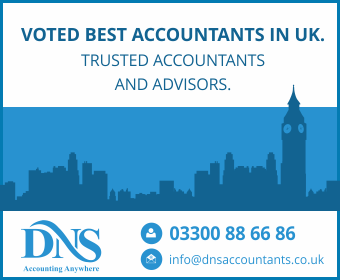 DNS Accountants in Cheam are here to help you with all your taxation and accounting needs. 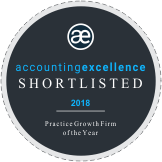 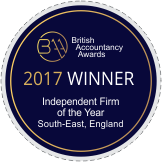 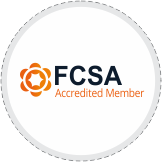 Our local accountants in Cheam comprise rich financial expertise coupled with years-long experience to help you with wide range of accounting & taxation relation needs. 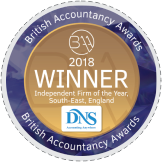 As one of the leading accountancy firm in UK, we at DNS Accountants in Cheam ensure that our services follow the highest standard and are in accordance with all legal and financial regulations. 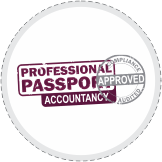 Our accounting service is suitable for small businesses & startups, sole trader, Freelancers and Contractors. 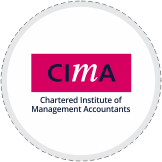 You can hire specializes services of contractor accountants in Cheam with us at competitive price.